1 home visit within 10 days of your baby's birth, to process your experience and answer questions. Check my calendar to see if I am available for your due date! Evidence shows that the most important thing is for women to have continuous labor support from someone– whether that person is a nurse, midwife, partner, or doula. However, with several birth outcomes, doulas have a stronger effect than other types of support persons. See what Rebecca Dekker of Evidence Based Birth has to say about the evidence for doulas! ​Remember: This is YOUR birth. ​It is not my job to tell you how your birth ought to go, but to support whatever decisions YOU make about your care. 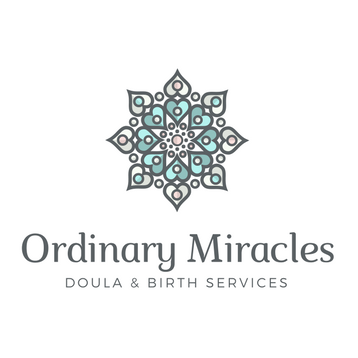 ​My job is to help you have a satisfying birth experience as YOU define it.